Looking for that ranch home that appeals to most buyers? This is the one for you! 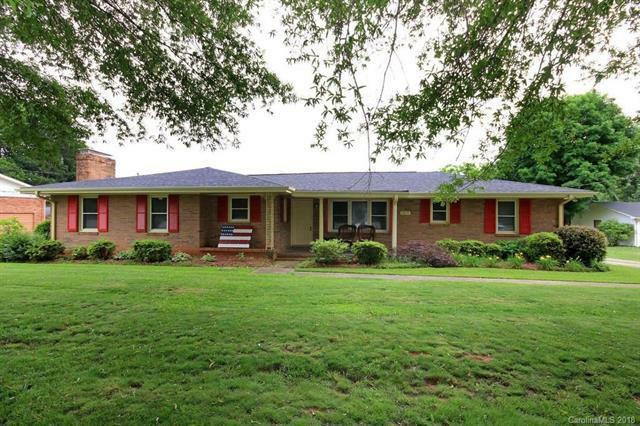 With 1,980 sf, this home has 3 BRs, 3 Baths and sits on .38 acres. Front door opens to one living area while the other is part of an open design between living, dining and kitchen area. Home also has an office/flex space just in case:) Stainless/Black appliances, cabinets freshly painted. Elegant FP in living/dining area make for cozy evenings. Large Master BR, walk thru closet and beautiful bath add to this homes appeal. HVAC and Roof updates have been made! 387 sf carport is perfect for parking or socializing. Make this your new home today !! !